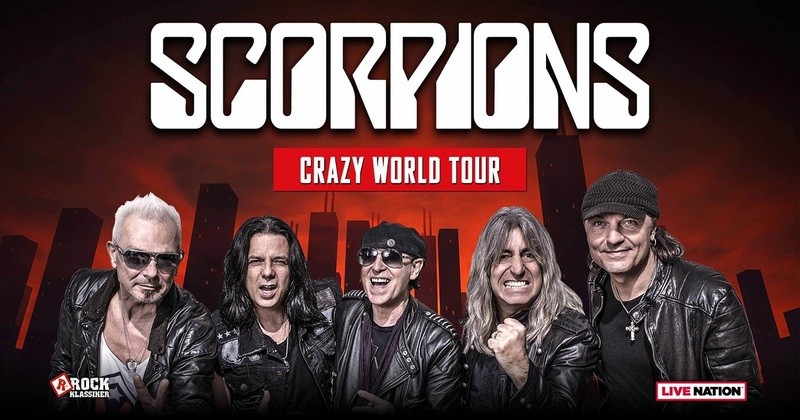 Scorpions are performing in Tours, France on 5 July 2019! Tickets on sale NOW. JUST ANNOUNCED – Scorpions are performing in Tours, France on 5 July 2019! Tickets on sale NOW. More info here: www.americantoursfestival.com— in Tours, France. 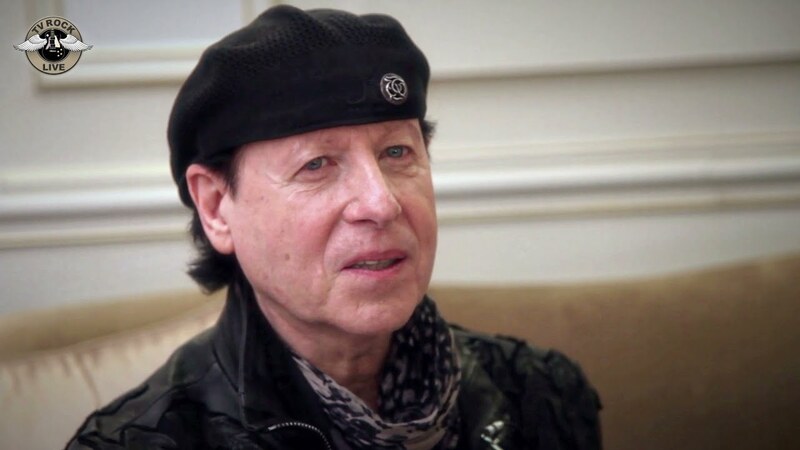 Comments Off on Scorpions are performing in Tours, France on 5 July 2019! Tickets on sale NOW. SCORPIONS PERFORMING AT THE ROSENHEIM SOMMERFESTIVAL ON JULY 19TH 2019! Comments Off on SCORPIONS PERFORMING AT THE ROSENHEIM SOMMERFESTIVAL ON JULY 19TH 2019! We came a long way to finally ROCK Australia for the very first time (except for Melbourne ) together with our friends Def Leppard. We have had a fantastic run so far, and it breaks my heart to let you know that I can’t sing tonight at the Rod Laver Arena in Melbourne. Event of the year – Scorpions – one of the most iconic and influential rock bands of all time! Their songs have touched millions of people around the world, became «gold» and «platinum» more than 200 times. «Wind of change» became a symbolic anthem of political changes in Eastern Europe and Soviet Union. «Still loving you» is in the list of World’s greatest ballades. The band is rocking the audience like a hurricane around the world for over 50 years. And now they are coming to Cyprus! JUST ANNOUNCED – Scorpions bringing the sting to China in 2018! Get ready to ROCK!